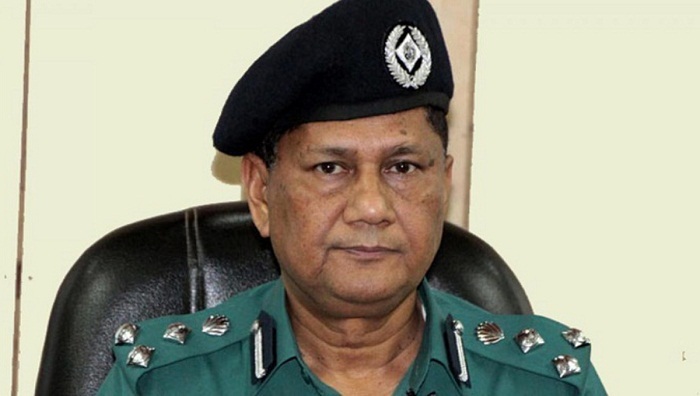 Dhaka Metropolitan Police (DMP) Commissioner Asaduzzaman Mia on Sunday said circular bus services will be introduced within April next in Motijheel, Dhanmondi and Uttara areas like Gulshan to ease the city’s traffic situation. He came up with the revelation while inaugurating a traffic week, 5th time after the Road Safety Movement was launched following deaths of two college students in the city on July 29 last, near the Saarc Fountain in the capital’s Karwanbazar area. The traffic week will continue till March 23. Mentioning that work on mass rapid transit (MRT), bus rapid transit (BRT) and elevated expressway is underway which will be completed within two years, he said the entire traffic scenario will be changed once those are opened. Asaduzzaman Mia said an awareness programme will be carried out extensively so that people use footbridges, underpasses and zebra crossings to reduce the number of accidents. He also said the DMP Traffic Division is working in coordination with the two city corporations, Dhaka Transport Coordination Authority (DTCA), Bangladesh Road Transport Authority (BRTA) and Bangladesh Road Transport Corporation (BRTC) to ease the traffic situation and bring back discipline on roads in the city. The DMP commissioner also urged the country’s people to follow traffic rules.